Tasting Note: Everything you love about cabernet franc is here bolstered by a jolt of malbec which adds another layer of complexity. Red fruit leads on the palate with medium acid and tannin emerging on the finish. 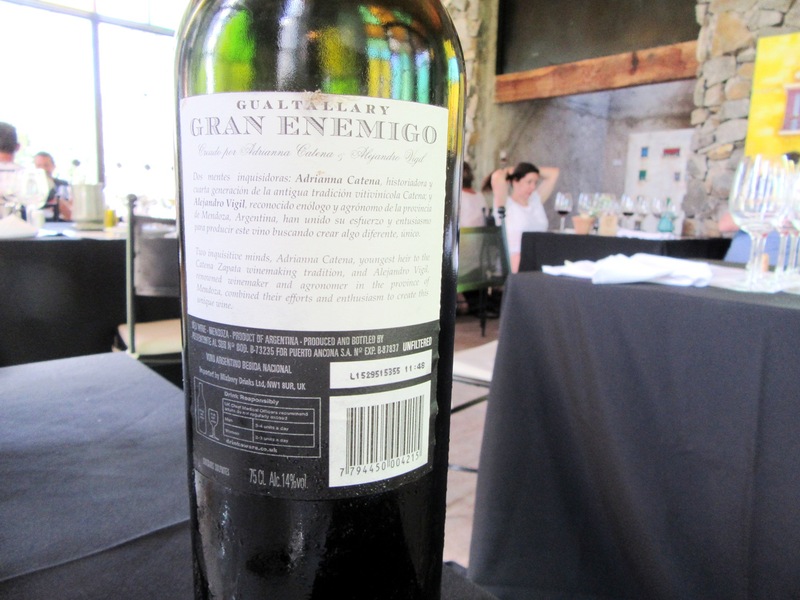 The wine was grown at 1,400 meters above sea level and was fermented and aged in wood barrels.